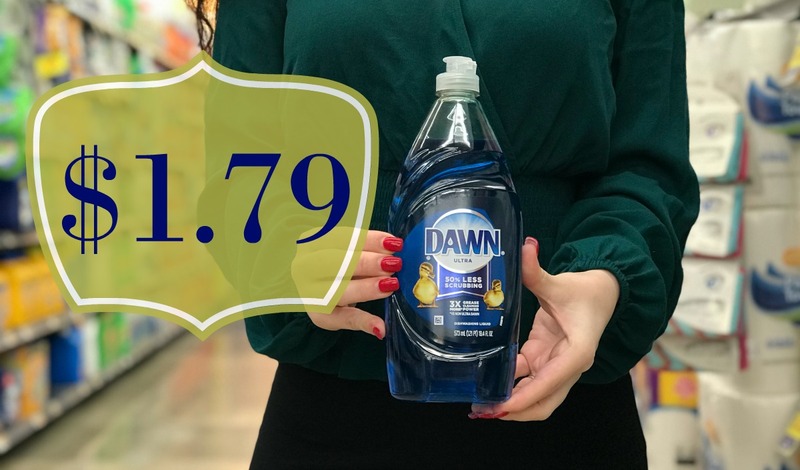 Dawn Dish Soap is JUST $1.79 at Kroger with our Kroger Digital Event! 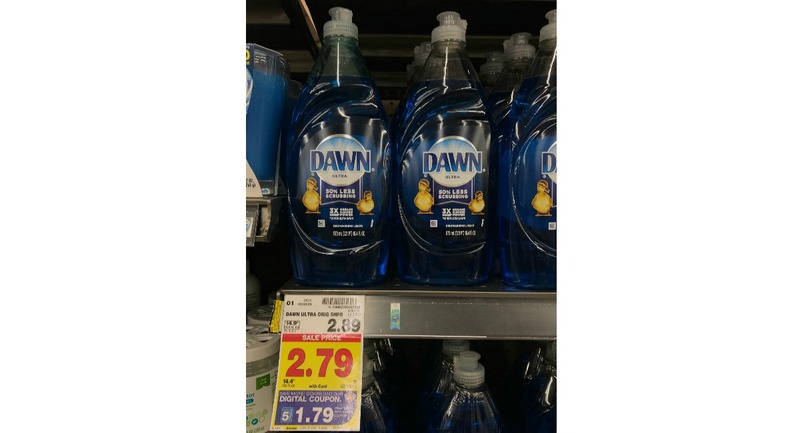 Thanks to our Limit 5 Kroger Digital Coupon, we'll get this awesome price!! !